Last edited by Kirk007; 10-18-2018 at 09:22 PM. Did you score all that used? Complete? sorta took a chance on PinkBike classifieds on a complete bike - everything but the Fox fork came with it (well Candy pedals that I subbed out for Shimano)!¡. Fox Fork was new from a shop I'd never heard of - BikeBling - they advertised a 2018 at price in low 700s but didn't have one so they substituted a new one for same price - not bad service! Awesome. The ridged version is what I am after. Actually, I’m highly considering the motobecane ti flatbar bike and sticking on the widest tires I can. Great bike. My daughter has the 650b version of the Ridgeline. Very capable race bike, too. She is racing the Colorado state high school championship on it this weekend. 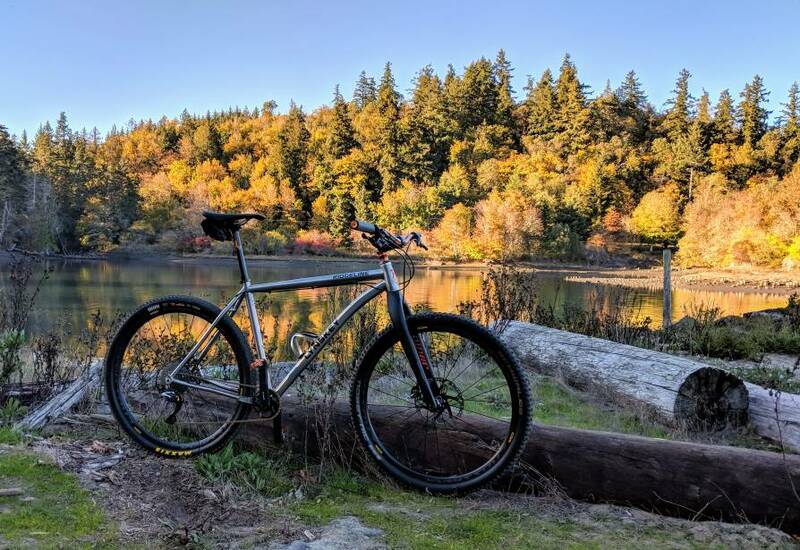 Bought the frame new last year from Lynskey for $550! Nice bike and setup! I had a pro29 that I built up last year rigid with a whisky fork and xtr for a great price! It was a very fun bike that now resides with another forum member. Lynskey makes a great riding bike and it’s probably the best value if you are looking for new made in the USA ti! Pretty sure I bought my pro29 for around $700 brand new with lifetime warranty! 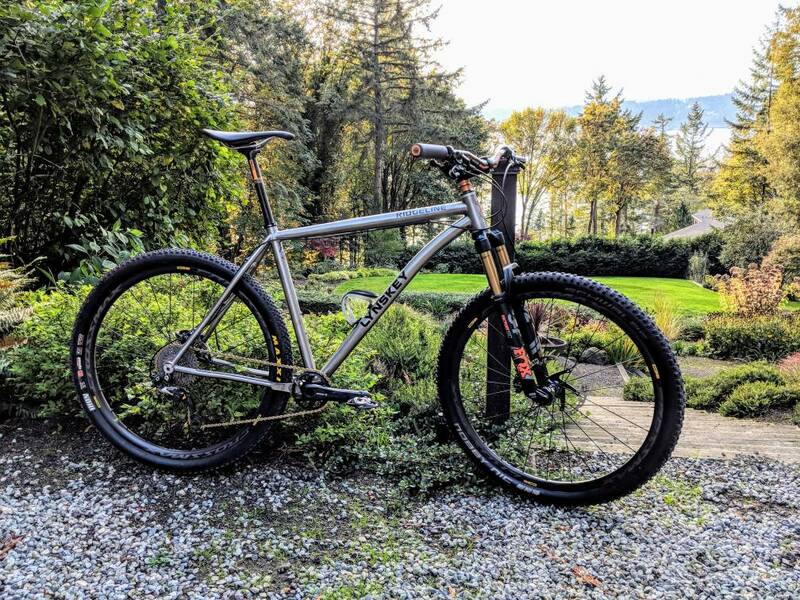 That budget Lynskey looks like a nice find -- looks like a heck of a nice area to ride, too.